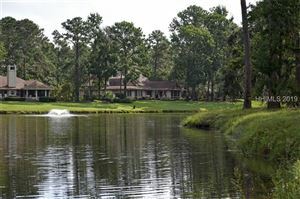 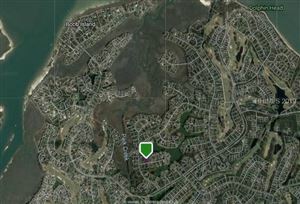 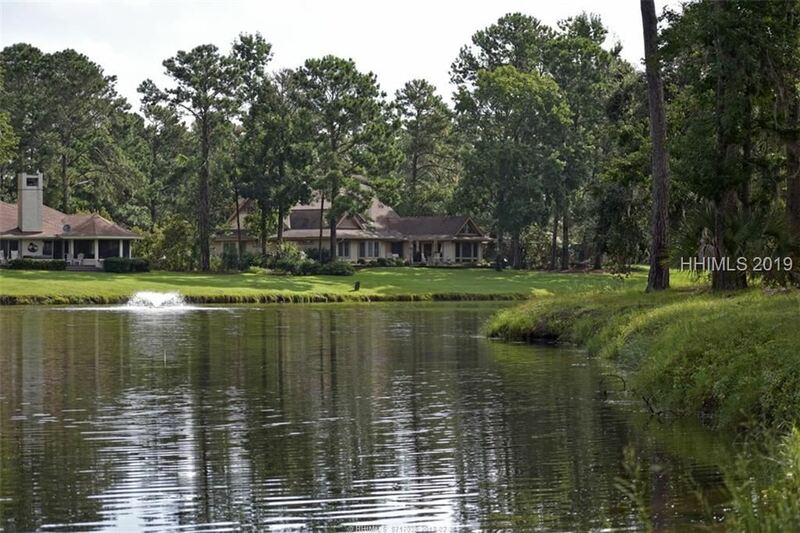 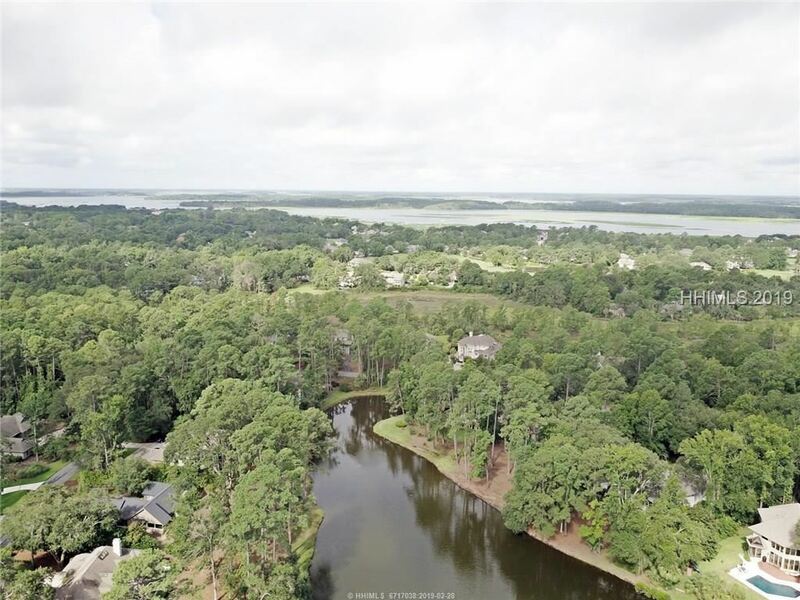 PREMIUM residential homesite situated on the Southeastern finger of Bear Lake. 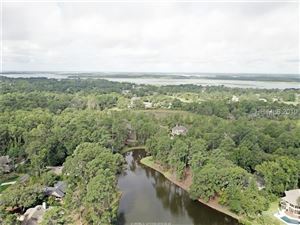 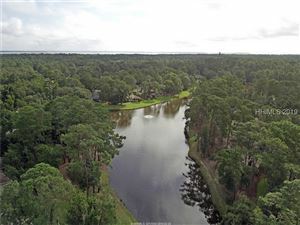 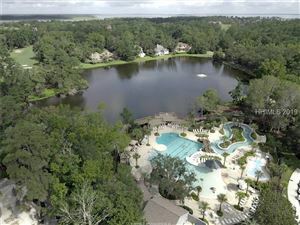 Bear Lake is not your typical HHP "lagoon", it is one of the few inland bodies of water within the gates of the Plantation that is fed by tidal water at high tide. This tranquil brackish lagoon has a steady & gentle flow to it, supporting a variety of salt & fresh water fish. 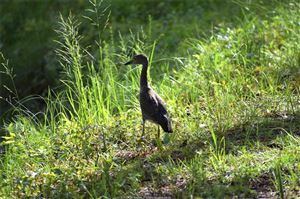 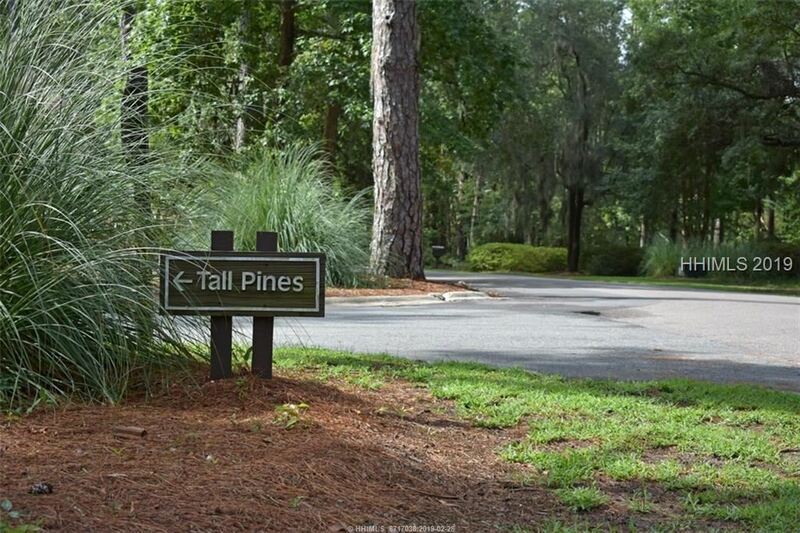 Great Blue Herons, Egrets, and even Osprey are known to frequent this part of the Plantation on a regular basis. 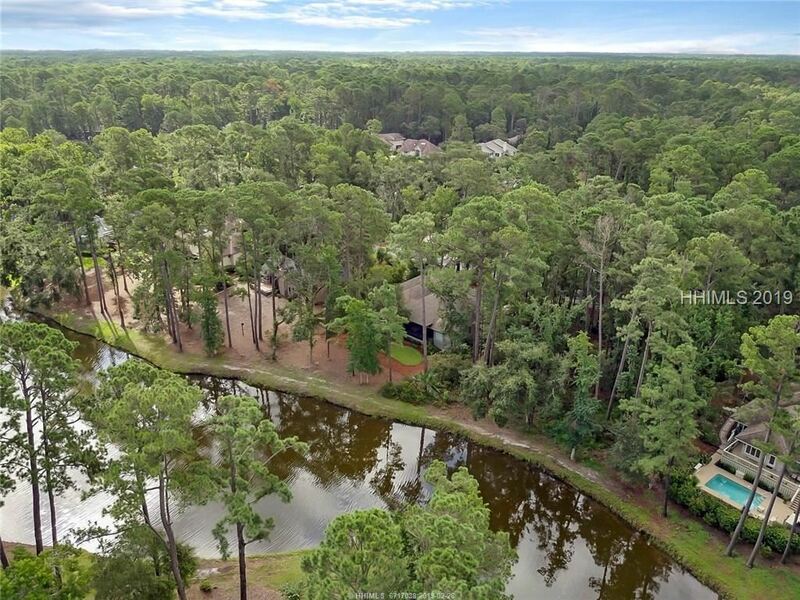 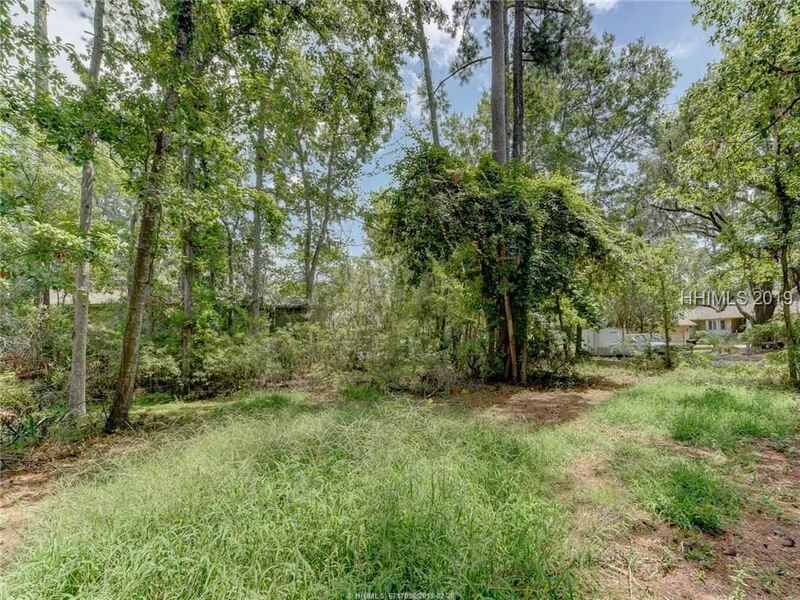 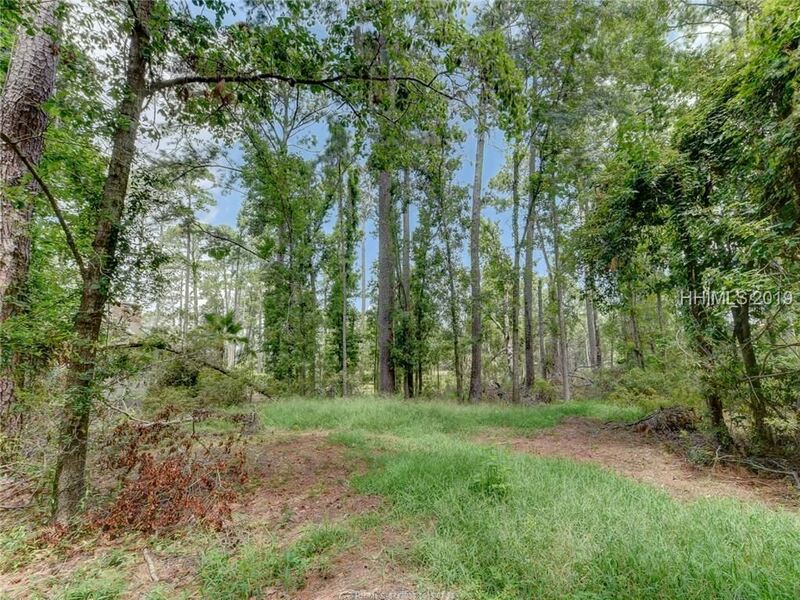 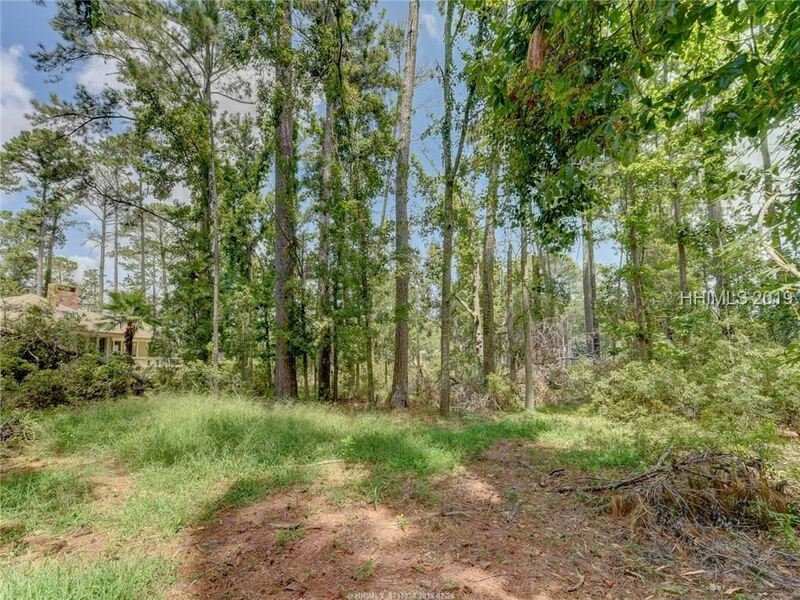 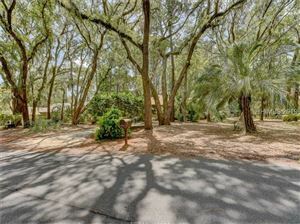 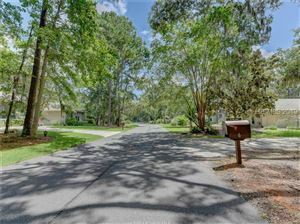 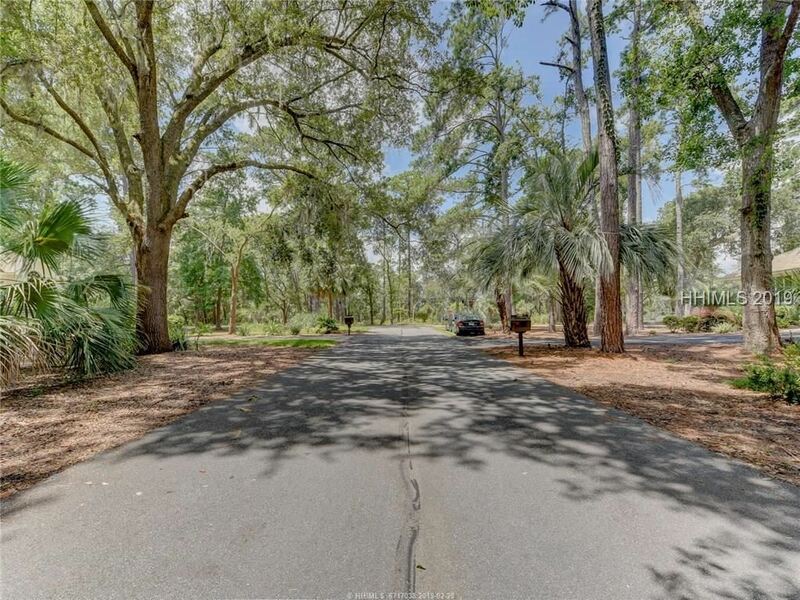 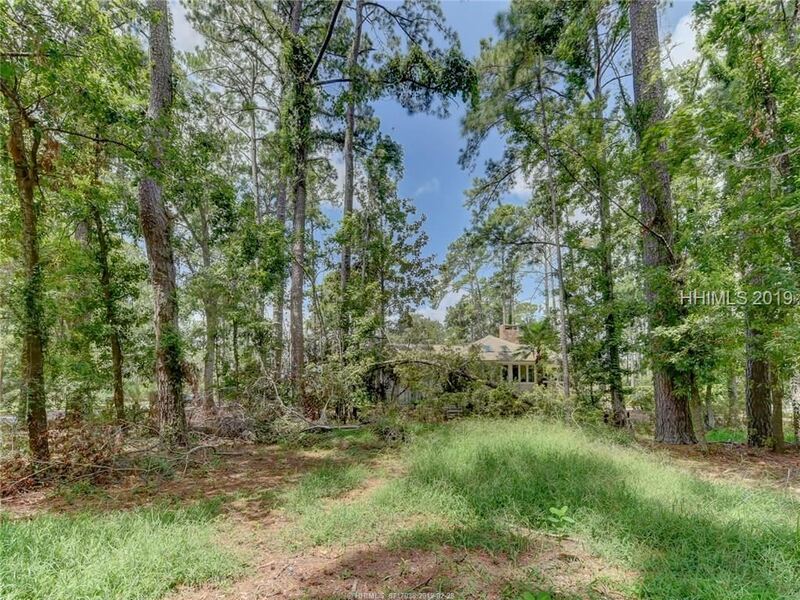 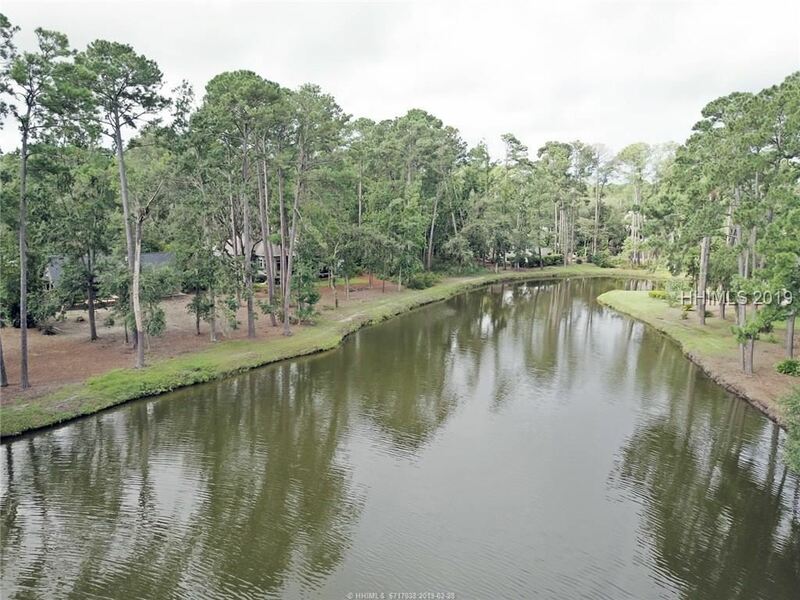 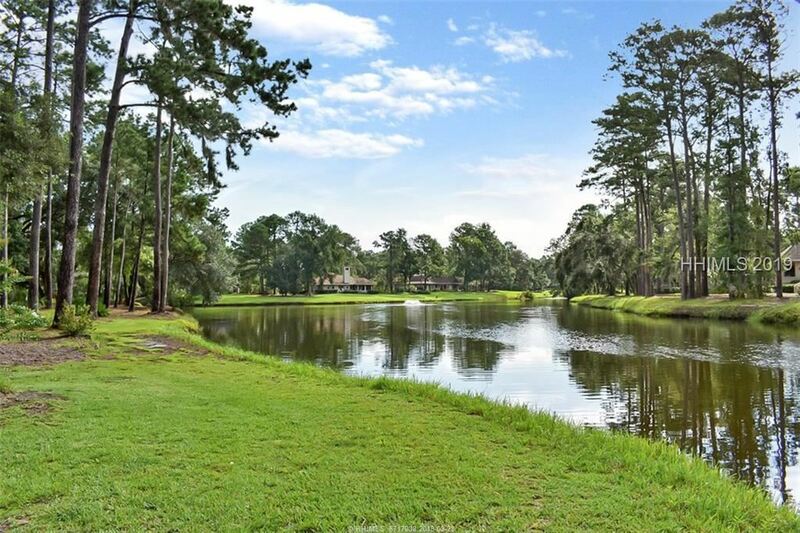 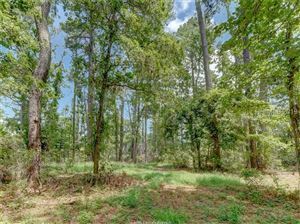 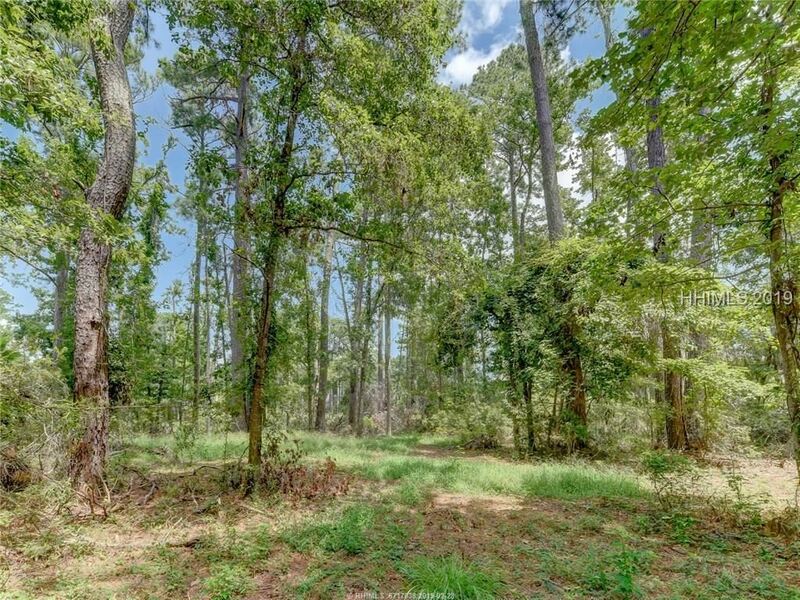 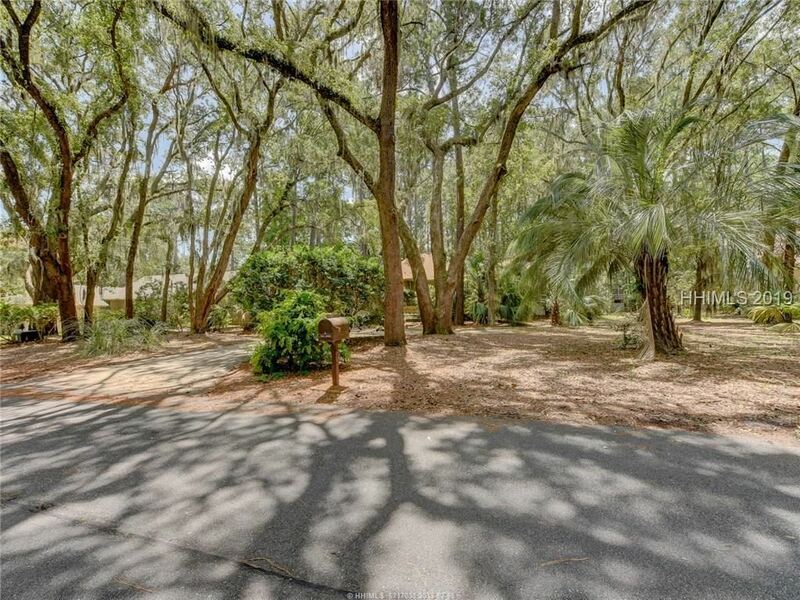 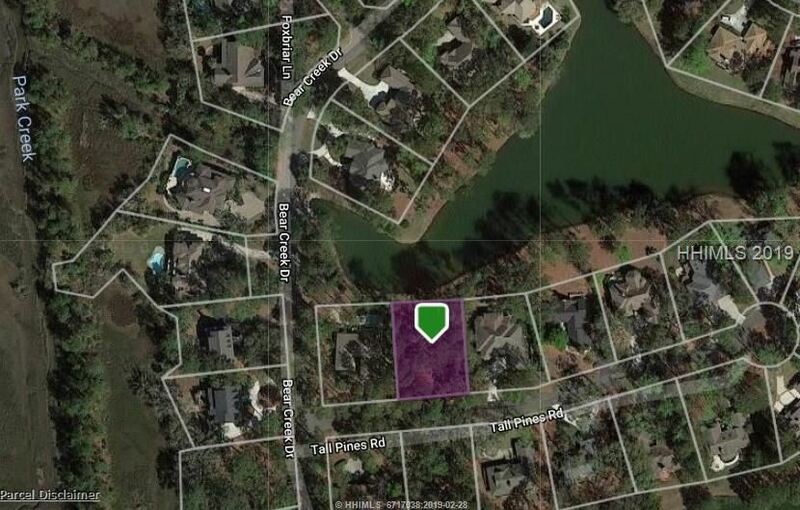 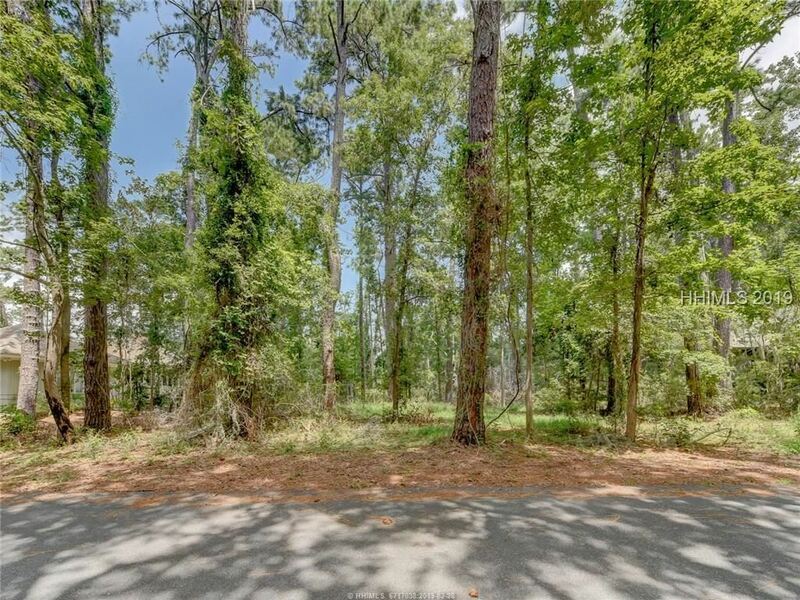 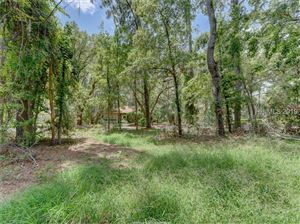 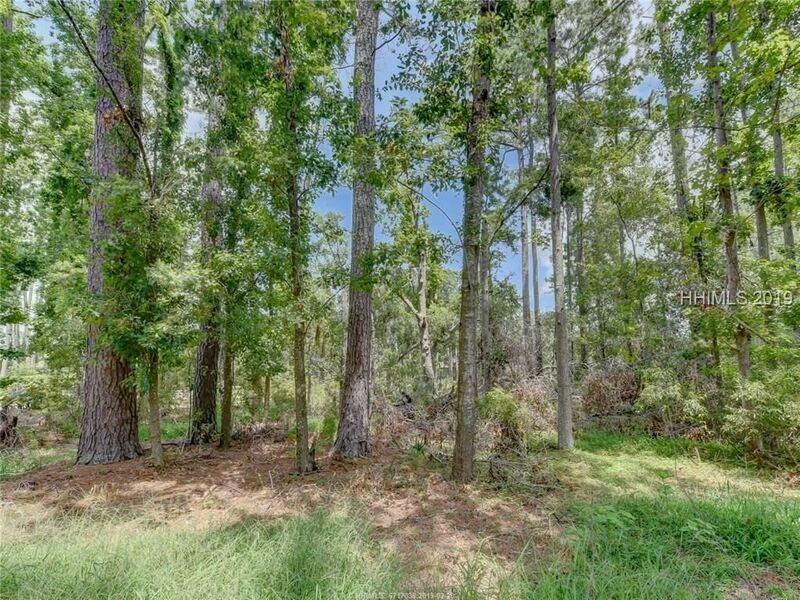 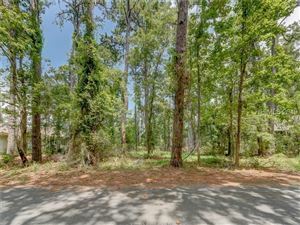 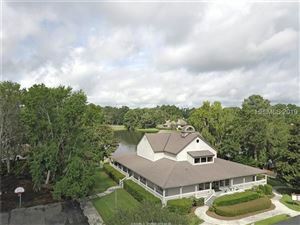 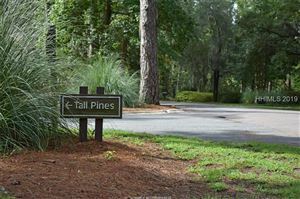 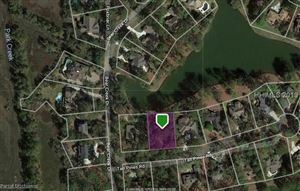 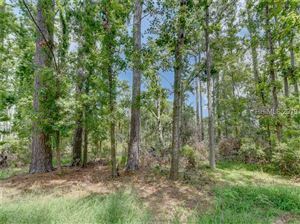 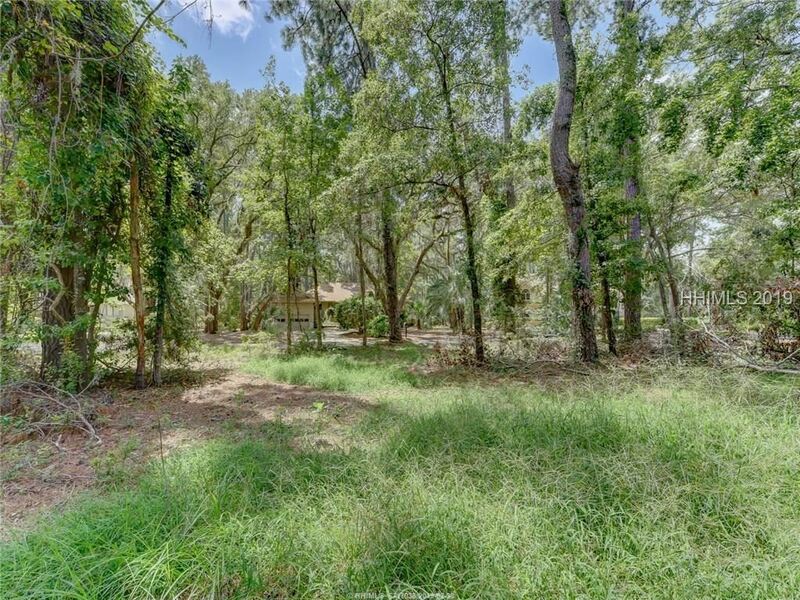 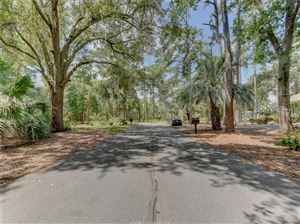 This is a FULL-SIZE lot, at nearly 0.4 acres and is convenient to the Spring Lake Recreation Area (2-blocks away). 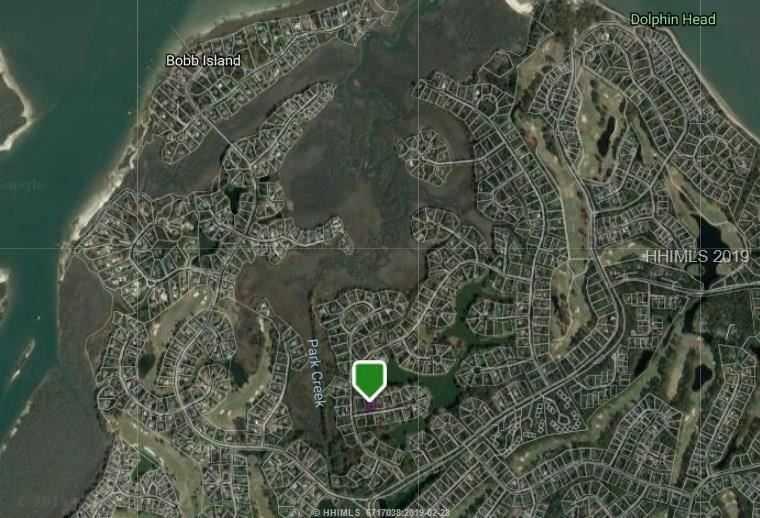 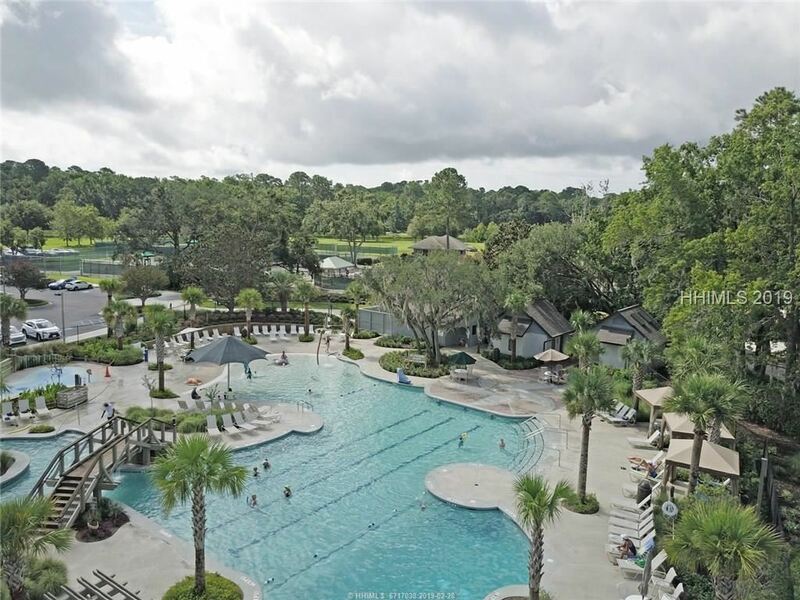 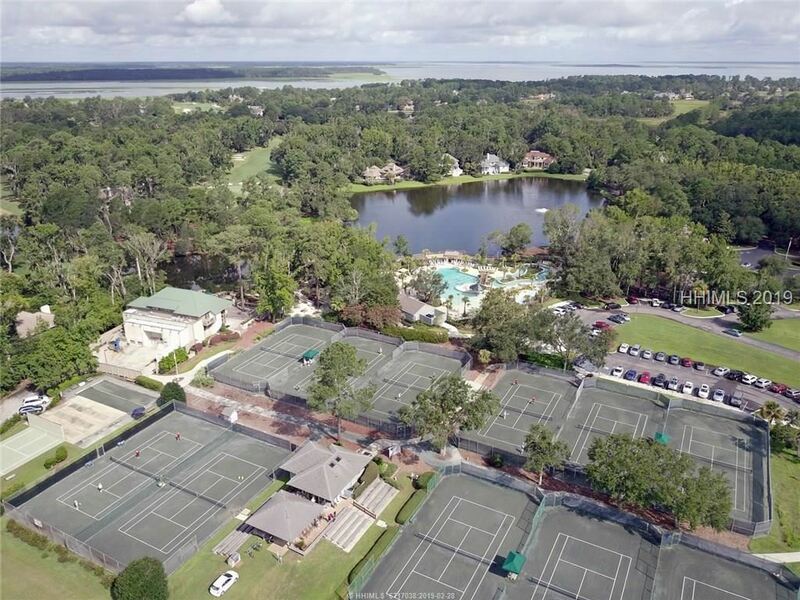 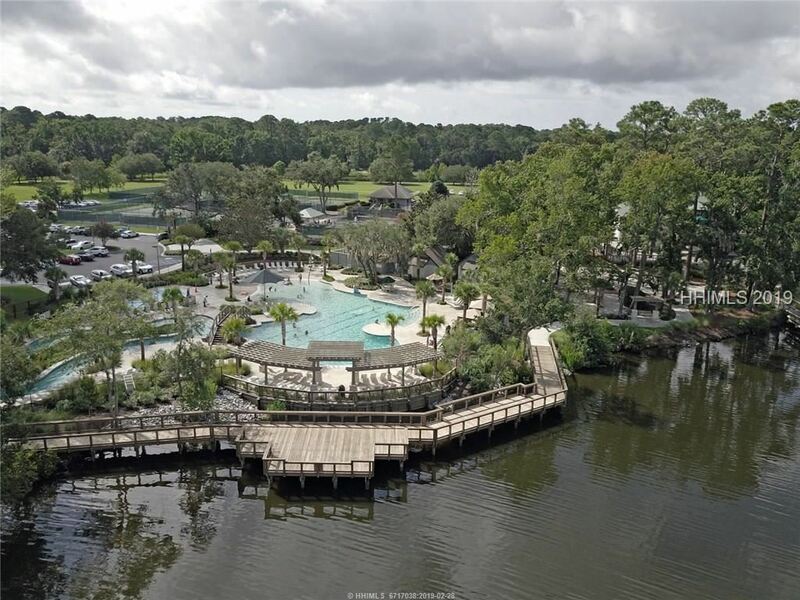 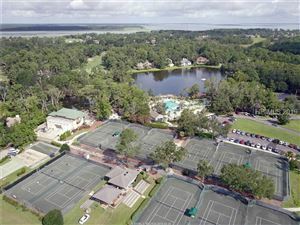 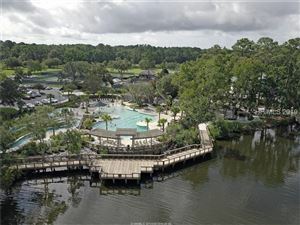 Here is YOUR opportunity to create something special on HHI!